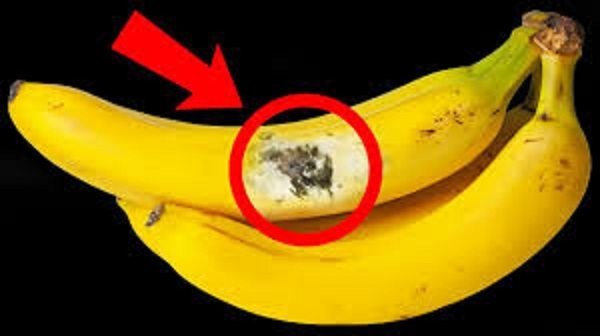 If You See a Spot on a Banana, Throw It Away Immediately! Ah, bananas…They’re delicious, nutritious, and potentially malicious! Wait, what was that last part?